The pack of latest improvements includes enhancement of existing tools like path, brush, pen, and others. There is also a built-in exclusive pack of over 1,000 brushes created by a renowned illustrator Kyle T. Webster. Interface language can only be selected during installation. Adobe's Photoshop is the most popular photo editing software today, used by professional photographers and designers worldwide. 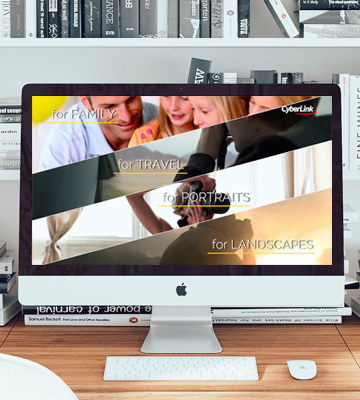 As s part of the Creative Cloud program, it offers the all-encompassing functionality for your creativity. Access to Lightroom photos, Brush stroke smoothing, Curvature Pen, Quick Share, Exclusive brushes from Kyle T. Webster, Custom path color and width, Group layer arranging, Tooltips, 360 panorama workflow, Support for Microsoft Dial, HEIF support, Masking, etc. CyberLink's professional photo editing software works perfectly not only with images but with video as well. It is the easiest thing now to make GIFs, photos with motion, and to catch all the excellent moments and make flawless photos from screenshots. Only Ultra works with Mac computers. 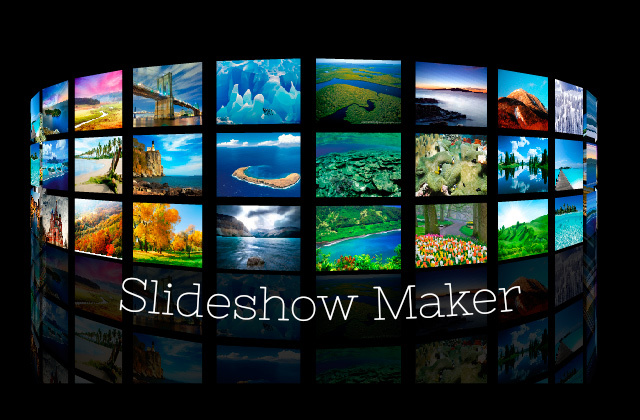 One of the fullest desktop photo editing software options, PhotoDirector will enable you to make the most beautiful images for social networks, blogs, or simply to print out and hang on your wall. 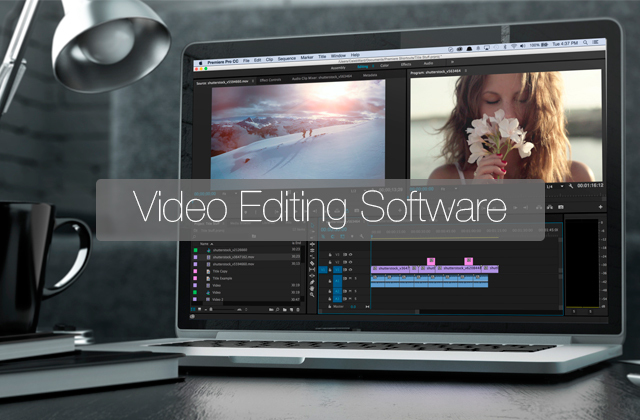 AI Style Effects, Blending modes, Content-aware removal, Beautification tools, Video editing tools, RAW decoding, 1-click presets, Over 100 lens profiles, CyberLink Cloud, 40+ overlay templates, Tethered Shooting, Import GIF as Multi-image Sequence, Face Tag UI, HEIF support, etc. PicMonkey Photo editor. Design maker. Idea realizer. 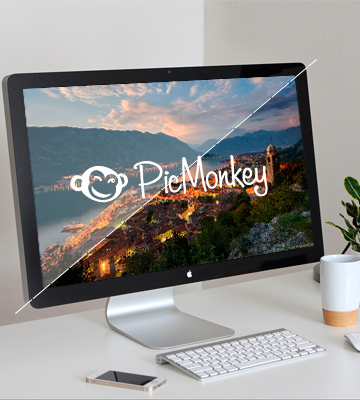 As of September 19, 2017, PicMonkey cut down all restrictions on the use of their premium features, so basically, it is now really a free online photo editing software, anyone can use it full-scale. You have to go Premium to download or share edited photos. If you're looking for a good web-based option, PicMonkey is one of the best photo editing software, it offers a huge selection of features, templates, effects, and fonts to help you create totally cool pics from your photos. 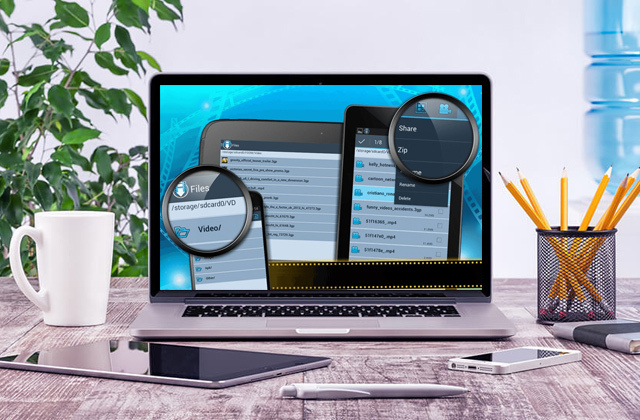 The Ultimate package includes additional apps dedicated to performing specific tasks but if you don't need them you can purchase the core app only and save some money. Some tools need to be bought additionally. 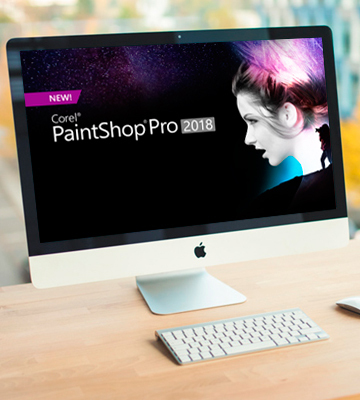 PaintShop Pro 2018 is a good option for beginners as it has a simplified interface as well as a complete one so after growing your skills you won't need new photo editing software, you'll just switch to another workspace with more features. 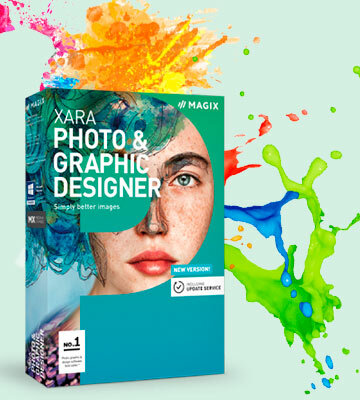 One of the biggest benefits of the Xara Photo & Graphic Designer is its online content catalog of stock photos, illustrations, and graphics to which you will have a full free access for a whole year. Learning its ways might be a bit of a challenge for a complete novice. Xara editor is a top-of-the-shelf vector graphics software, though it works with photos as well. 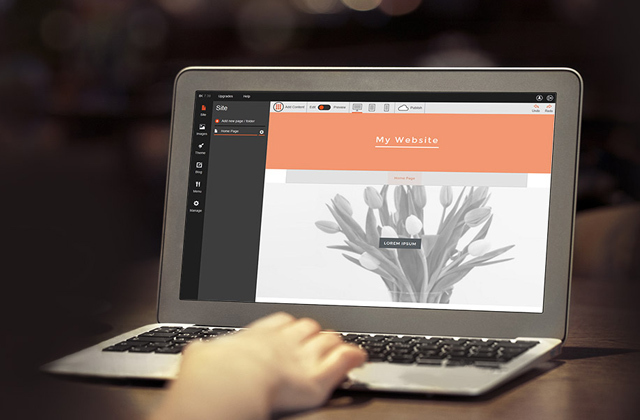 It is one of the best options for advanced web designers. It also offers one of the largest lists of possible formats. ~75 creative filters, Highlights & shadow adjustment, Panoramas, Vector tools, Social media templates, Direct sharing to social media, RAW support, Stock photos and illustrations, Wide selection of symbol shapes, etc. The number of users who have never heard of Adobe's Photoshop software is probably close to zero. The Adobe company has been ruling the photo editing software market for quite some time already and it seems they are in no hurry whatsoever to surrender the crown. Creative Cloud has been the main and the most advertised of their products in the latest years, having replaced the Creative Suite after its final 6 edition release in 2012. The Creative Cloud is a subscription-based product instead of perpetual licenses and, granted, the transfer was not the smoothest process at the time, many customers were reluctant and the mistakes were made but right now, Adobe Photoshop is still one of the most used software in both amateurish and professional branches of graphic design. 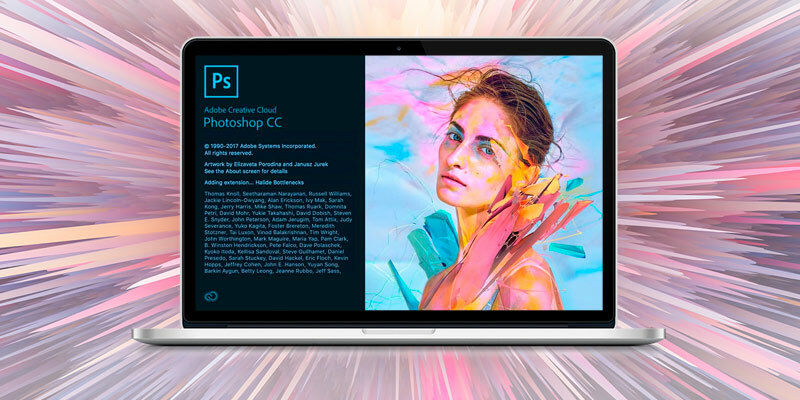 The latest release of the Photoshop, the Adobe Photoshop CC 2018 (out on October 18, 2017), offers the users a major update of the existing wide range of features as well as several new ones. In this edition, you will find, among others, several upgrades for the brush tool, like a new algorithm for the brush stroke smoothing, the option to reorganize your brushes, and the fixing of the lagging issue that might have slowed down your work before. 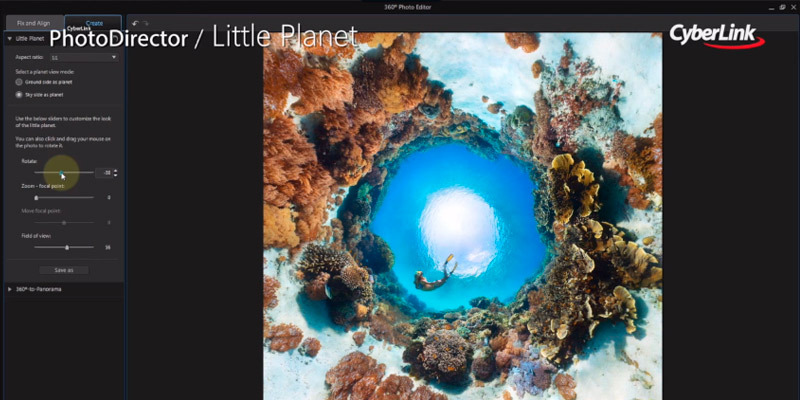 There is the added functionality to work with 360° panorama images, an easy access to the Lightroom photos (if you include it in your package), and many many more. If you are completely new to Photoshop, you might actually feel a bit frustrated with how much there is to learn. But it does not take all that much time, actually, thanks to the better tips for mastering tools. The Pen tool is one of the most used tools in the Photoshop. Once mastered (a task somewhat bewildering at first without any guidance), it will become your favorite option for creating irregular shapes for further coloring and stroking, performing careful pinpoint cutting, and more. It is highly convenient thanks to the possibility to set points and draw lines exactly the way you need them. 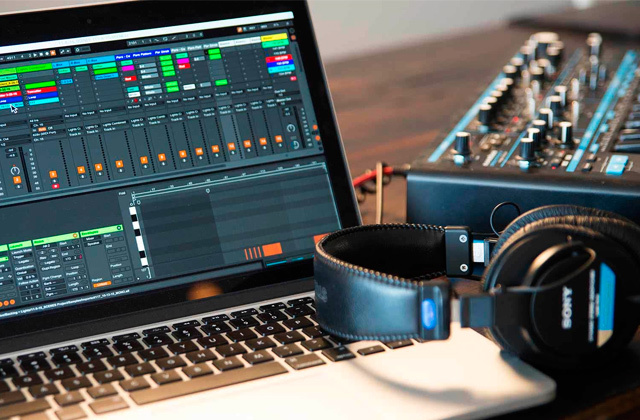 And now it has become even more user-friendly, making your job as an artist loads easier and faster. Before, in the drop-down Pen Tool menu, there were five options: Pen Tool, Freeform Pen Tool, Add Anchor Point Tool, Delete Anchor Point Tool, and Convert Point Tool. You used either Pen Tool or Freeform Pen Tool to outline the general shape of what you needed and then, with the help of anchor points and their conversion, you adjusted the shape till it was exactly what you wanted. That is, you had to switch between the tools. You can still do that now, of course, since these tools are still available, but the new Curvature Pen Tool allows you to do all that without switching! You add points by simply clicking the cursor on the line you've made, you convert them by double-clicking, and you drag the lines with ease. It saves a lot of time, it really does. 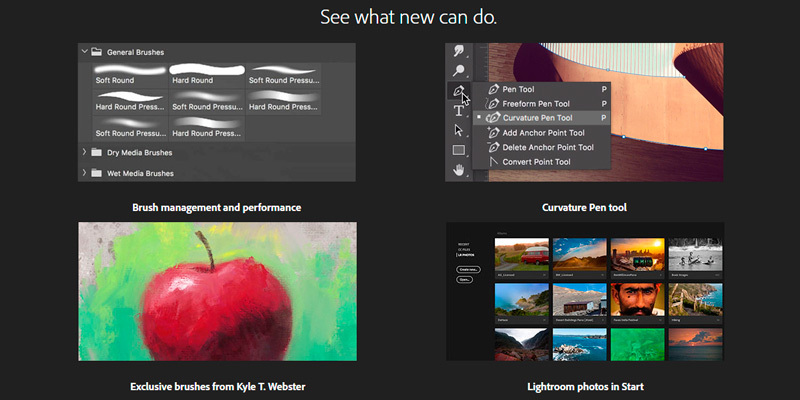 As of this latest upgrade to Creative Cloud, the Photoshop users can rejoice: the digital brushes by the designer for Time, New Yorker, and New York Time magazines and famous brush maker Kyle T. Webster have been added to the Creative Cloud collection. Without any extra cost aside from what you pay for your CC subscription. And since the creator himself has joined the designers' team, there are more brushes to come, exclusively for Creative Cloud. That's quite the news. There is actually more, the extension of this newest update to the Adobe's main photo editing software is vast enough to write a large review on it alone. But when it comes to the software, it is much better to see for yourself, isn't it? You can even have a free trial period to get acquainted with the whole specter. And in our opinion, the subscription price is not that big for everything that is offered, especially seeing how often Adobe upgrades their products. CyberLink's PhotoDirector might be not the most known photo editing software out there but we did find it really useful and, what's also important, entertaining. CyberLink puts great emphasis on it being created with everything to spur creativity in the users and we are inclined to agree. The best thing about PhotoDirector is that it works with video as well as with photos (well, to a certain extent, of course). What caught our attention first is the interesting video-to-photo face swap feature. What it means, in a nutshell, is the following. When you take a family video and want to make a photo from a shot but can't find the moment where everyone looks perfect, you can just take the PhotoDirector software for photo editing and combine faces from different shots into a single image. There, everybody is smiling, no one is blinking or making faces (or, alternatively, everyone does make the most hilarious face ever and you combine them into one shot). It can be handy and extremely fun to play with. And that just one feature. There are more. 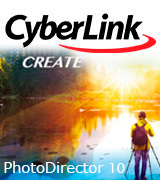 PhotoDirector by CyberLink offers features for just about any kind of photos that professionals and amateurs alike will appreciate. When you work on pictures of people, there are so-called beautification functions that will enable you to correct skin tone, retouch wrinkles or little pimps, slightly correct face and body shape. Landscape photos will look immensely better after you apply Express Layer Templates to them—the feature that has all the necessary elements already set so you don't need to tweak it much. The number of blending modes is also being increased constantly, the way to make stunning mixes that will look good in your header on Facebook, YouTube channel, or work/travel blog. PhotoDirector offers easy-to-use GIF creation tool and over 40 overlays for you to make magic images to catch the eye of every single person seeing them. It also supports both widespread and quite a number of proprietary RAW formats and works with more than 100 lens profiles. There is not much that a photo editor needs that is not included here. 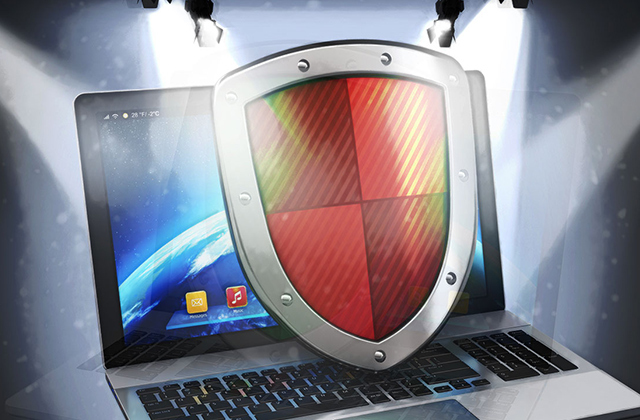 Three more features we'd like to point you towards. The first one is the magnificent and beautiful Little Planet. It's unbelievable what can be done with a panorama shot, really. With just a few clicks, long 360° scene transforms into a movie-like picture that looks like it was made to portrait a mysterious planet in a bewildering atmosphere. You can choose to center around the ground level or the sky, set the magnification and rotation of the image. It looks absolutely marvelous. The second feature is the Photo With Motion. A great option to liven up your blog posts, it offers you to make a so-called motion still, a photo-from-video where only some part of the image is moving—the water is flowing or cars are moving—whereas all around it everything stays still. Looks fascinating and hard to tear your eyes from. 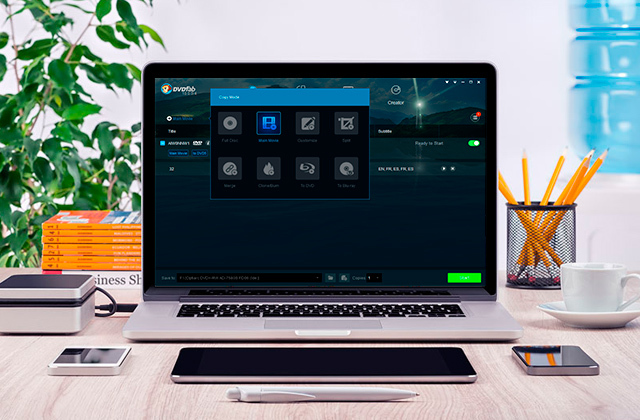 Finally, the CyberLink's professional photo editing software is equipped to work with time-lapse photography, another hip topic in the modern photography circles. What else you need? We didn't cover everything, chances are the feature you're looking for is right there too. If you're not sure, before buying the license, you can just use the 30-day trial. A whole month should be enough to explore. 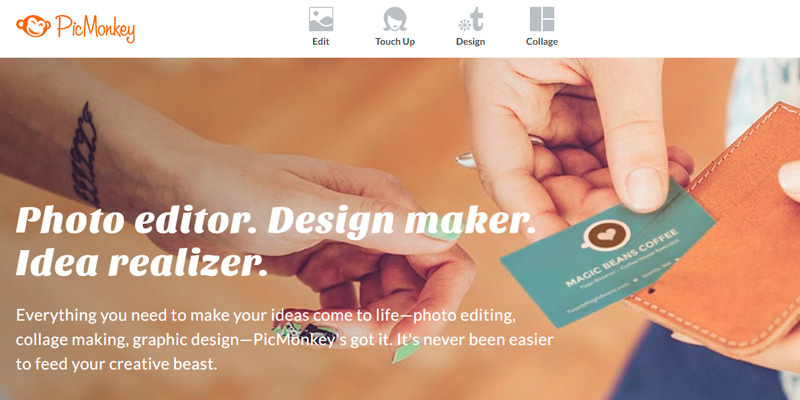 PicMonkey is a browser-based photo editing software created by enthusiasts for enthusiasts. 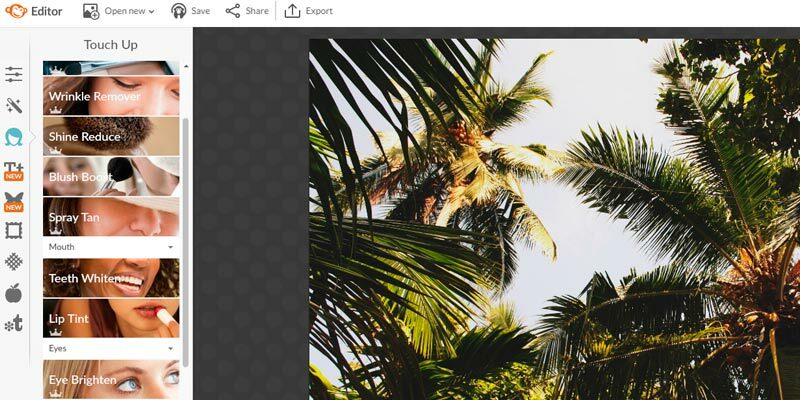 When it was all only starting in 2012, PicMonkey had a pretty basic set of options for photo editing; today, it is one of the most advanced online tools where you can use layers of effects, add stickers and text, change the image this way and that. It is actually kind of awesome. PicMonkey offers just about everything, from retouching tools to edit people's photos (everything down to teeth whitening and blemish removal) to overlays and mood-altering effect to apply to your favorite landscape images and photos of nature or your pets' best shots. Altering or adding makeup? Here's your eyeliner, mascara, lip tint, shadows. Visual weight loss options (because we all know that photos add weight! ), whisker grow, hair highlights—everything you can imagine is accounted for. Hell, you can even create a Haloween look with gore elements and scary "makeup" then go add a "ghostly" mood or a haunted house aura and scare your family and friends to the moon and back. Themed effects are a blessing here, they make it all so much more fun. And the best thing is? 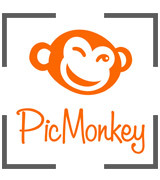 PicMonkey is a free online photo editing software. The selection of templates offered by PicMonkey is a great choice when it comes to making designs for social media, beautifying your profile and posts. There are options for Facebook, Instagram, Twitter, Pinterest, YouTube, etc. If you need a business card or an invitation to just about any event, PicMonkey can help with it, too. Announcement pictures, postcards, collages—it is simple and fast to get. You can even select a size to print it right away, then order it with PicMonkey Print Shop, and they will deliver the completed item to your mailbox. Up till September 2017, PicMonkey had a policy similar to the majority of Freemium services on the net. That is, you could use a limited number of features for free and obtain access to the whole list by buying one of two paid options: Premium or Supremium. Now, all the features for image beautification are available for free users as well, you can go wild as much as you want. However, to save the edited picture to your computer or post it via share option, you will need a paid account. 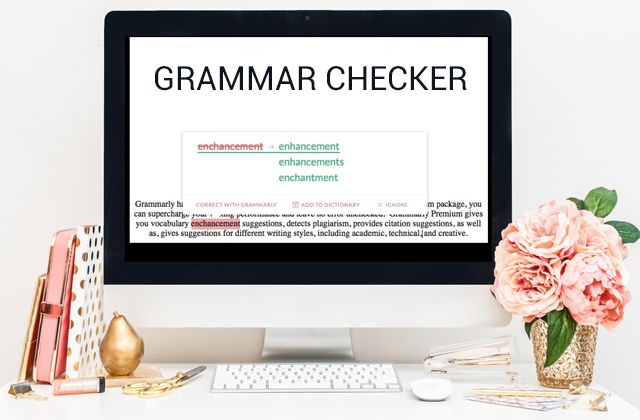 This controversial change has brought up quite a commotion among the users, of course, but the PicMonkey team has issued their justification for such drastic move on their blog. Whether it will be for better or worse is yet to be seen but for now, you can just go check out the whole scale of offered options to see if you want them all at the tip of your fingers or you can try Premium for free for 7 days to assess the quality of saved pics (we think it's good) and make your decision. In the meantime, the changes have not yet been applied for any of the two available mobile apps (Android and iPhone). There, you can still use the limited number of features but you can save those pictures freely. Corel is another name well-known in the field of graphic design, alongside Adobe. Most people have heard of CorelDRAW at least once, it's a famous software for vector graphics. 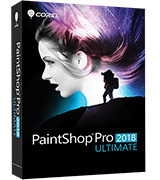 But this is a review on top photo editing software and we are here to tell you about another Corel product, the new PaintShop Pro 2018 Ultimate. 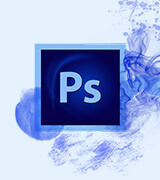 Creators claim it to be an "affordable alternative to Photoshop" and they are more or less truthful in it. The new thing in PaintShop Pro 2018 is that it has two workspaces for users with different level of skills and experience. For those only beginning their journey into the world of photo editing, it might be more convenient to start with the Essentials workspace (you make the choice upon startup and can switch at any moment). In here, you will find the most basic functions like Crop, Eraser, Drop, Gradient and some more heavily used instruments. You can also add some features here if you need, using the Search button—this might be useful for editors who have some (or even a lot of) experience but need fast work with certain tools and uncluttered window. On the other hand, with Complete workspace, you get the whole range of tools and instruments, large enough to get lost in sometimes. Fortunately, Corel has answered the pleas of its users of previous versions and has made the user interface much simpler to navigate. 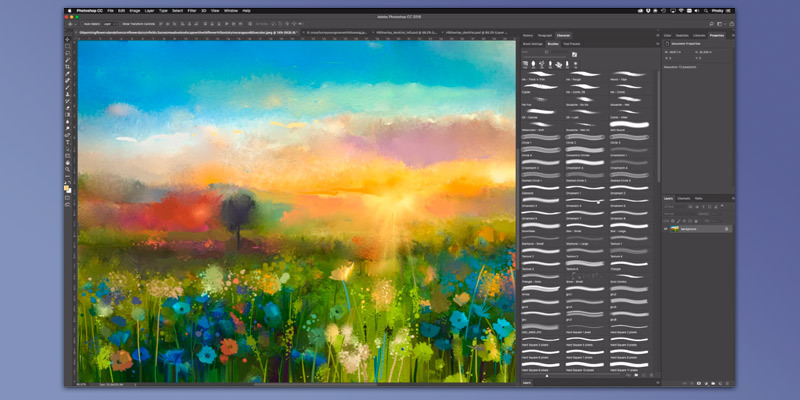 What Corel PaintShop Pro 2018 offers its users is over 100 backgrounds, 75 new patterns/gradients/textures, 30 new brushes, color palettes, and, what we've found even more useful, a scripting engine. What does it mean, in this particular case? The scripting engine in a photo editing software is a feature where, when you need to edit several photos with the same effects (for example, a series of photos in the same color scheme and with similar contents but at different angles), you create a script with the necessary changes and apply it to all the photos. You can create a script for almost every task you do often, or not often but sometimes it's just the best. There is, by the way, a batch processing option as well. 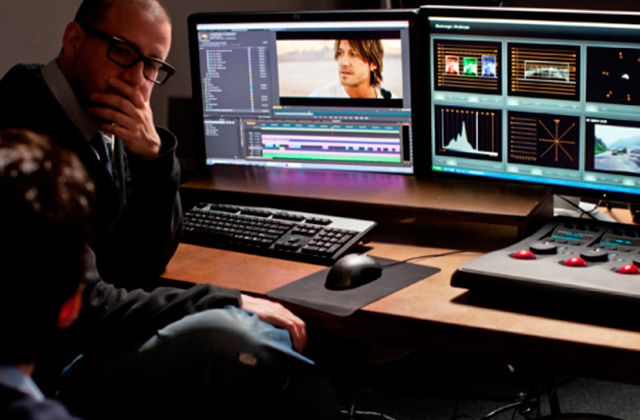 With these two possibilities, editing becomes much easier and faster, which can be extremely useful at times. 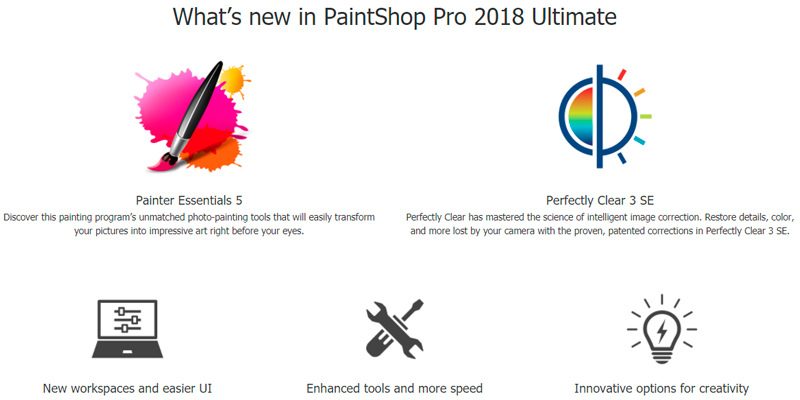 The Ultimate is in fact not a single app but a collection of professional photo editing software, it includes Painter Essentials 5, Perfectly Clear 3 SE, and Corel AfterShot 3, dedicated apps for certain tasks. With the Painter Essentials 5, you can take your photo and turn it into a drawing or a painting; it also offers tools to sketch from scratch and create stunning pictures. Perfectly Clear 3 SE is an intelligent app able to enhance images tremendously with a single click thanks to the collection of presets. 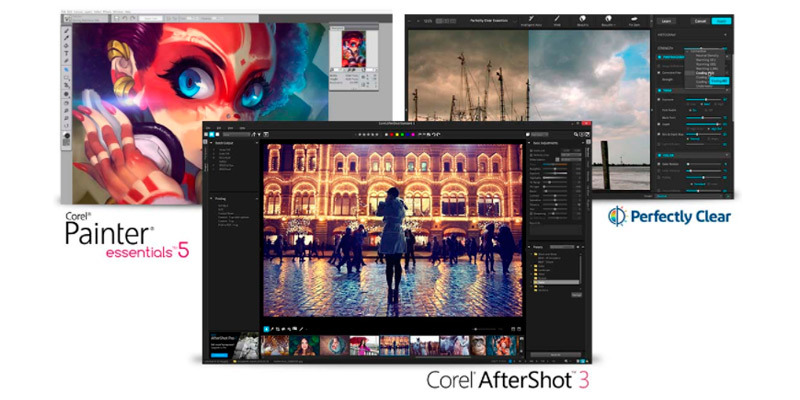 Corel AfterShot 3 is an app designed for RAW editing, it makes photos from your camera look professional and it also supports batch processing, you can apply the changes to up to 1000 photos. 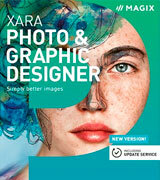 Xara Photo & Graphic Designer is the best choice of image editing software for anyone working full-time in Web design. Although it does offer a wide variety of photo editing features like smart "magic" erase (the feature that allows removing an object from the photo without leaving a blank space or a smudge) and healing (spots and wrinkles removal often used on portrait shots) its main focus is on vector graphics. 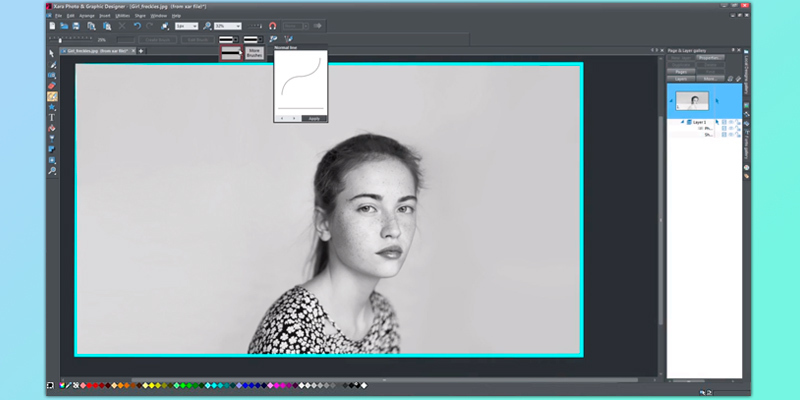 With this MAGIX's picture editor, you will be able to turn any photo into a painting: you can create photorealistic patterns from photos using a variety of brushes, for example. The possibility to use layers and blending options will enable you to create stunning posters, invitations, menus, headers for websites, and other printables. 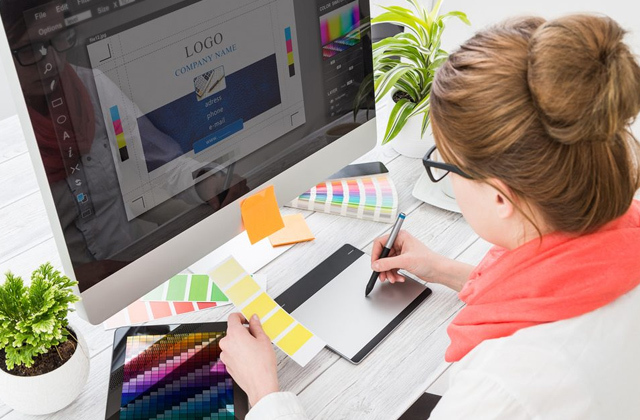 Additionally, Xara has long since been known as a software with fast rendering; even if you need your image to be printed in large scale, Xara can handle that flawlessly. And a very voluminous catalog of content will help you create logos and maps, add a touch of individuality to the image without it taking a lot of time. 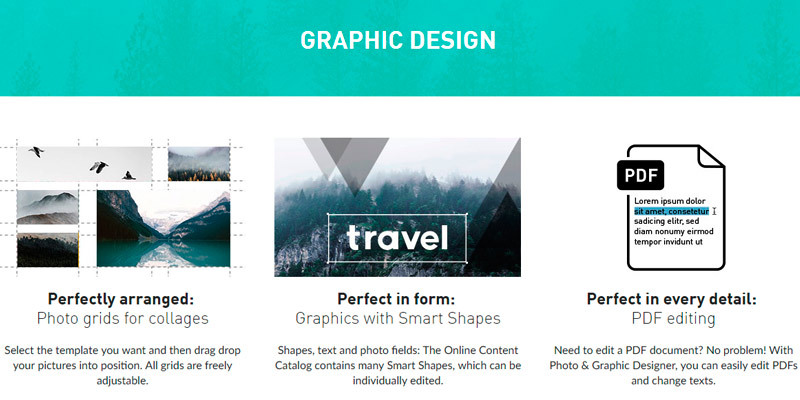 There are many editable shapes, ready website logos like Facebook, Twitter, and even Quora; simply speaking, Xara Photo & Graphic Designer offers everything to make web design faster and more creative at the same time. 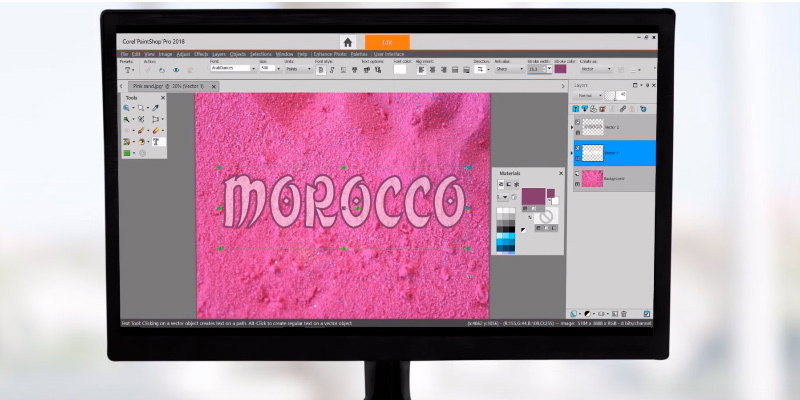 Here is another convenient feature of the Xara image editor. Within its huge collection of themes, templates, and shapes (you'll have a full year of free access to the biggest bundle) there is an easy-to-use search functionality where you can find whatever template you need at the time with no fuss and then edit it to your needs and liking. Furthermore, any freelance web designer will probably find the following option great: the switching between templates. 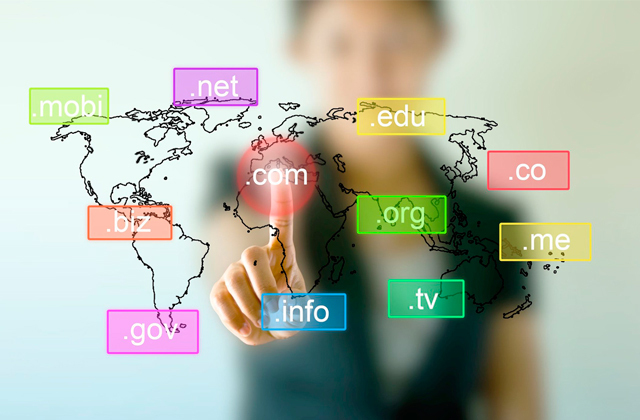 It comes in handy when you are hired by a company to make the same design for several platforms. When a company plans to go for a full social media presence they would like all their pages to look vaguely the same—to be remembered and recognized. Platforms like Twitter, YouTube, and Facebook, for example, all have customizable designs but the limits for headers and posts are all different there. 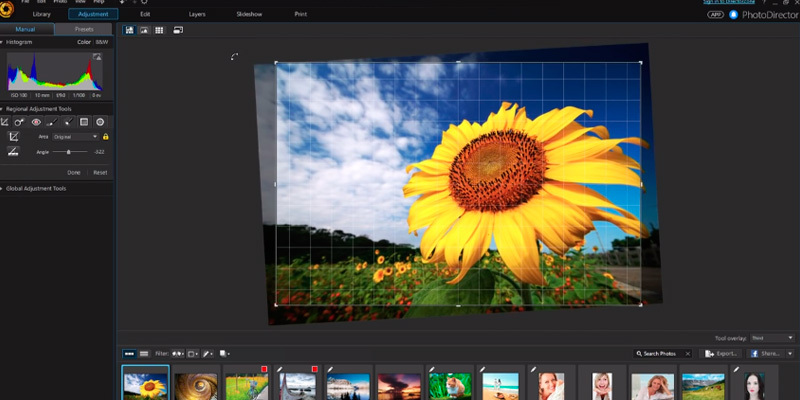 With Xara professional photo editing software for Windows, you won't need to meticulously adjust the images from scratch for each platform since it offers the simplest auto-adjustment feature: upon finishing the initial design, you can right-click on the free space beside the image and select a format you want the picture to conform to. After that, it's just the tiny changes and your design for every platform is complete. 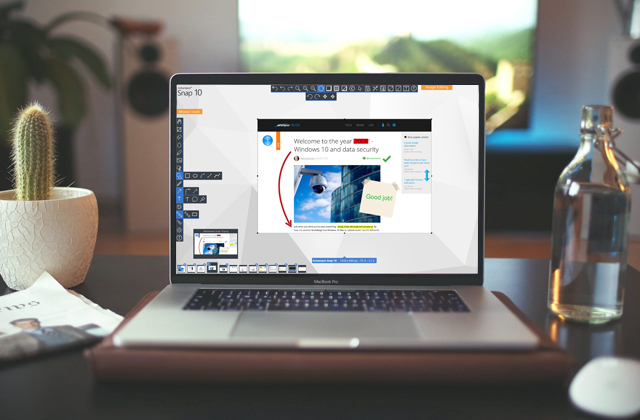 As a bonus feature, Xara also offers an online designer, a browser-based editor where you can work on occasion when you are away from your PC or laptop. It can also be useful for those designers who tend to work in groups, for companies that have whole designing departments working on the same project, etc. 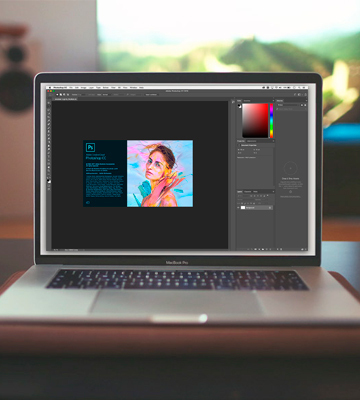 Online designer allows importing images from your computer or a Cloud service like GoogleDisk or Dropbox. If you work in groups, you'll see the changes your colleagues make in real time. It makes collaboration easier and work faster. And with additional help from the Xara tutorials and the community of professional and amateur designers from all over the world, you'll also improve your skills in a flash. 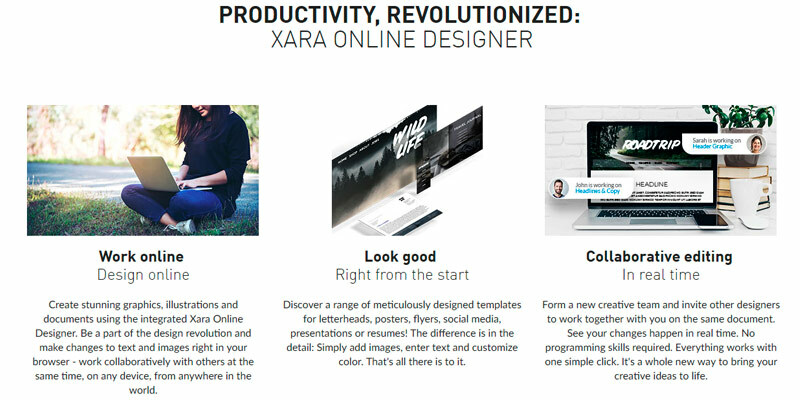 All in all, if subscription-based Adobe Photoshop is not your preferred option, try Xara! The company offers a 30-day trial upon registration of a free account so you will have plenty of time to decide if you want it. 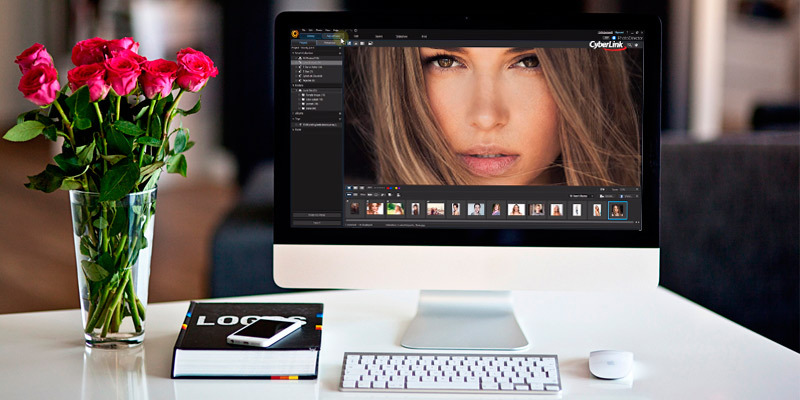 What Is Photo Editing Software? There was a time when photo editing was considered a highly superior skill that required some significant training and a drop of a talent. True, professional photographers are still valued as theirs are often works of art instead of just photos. 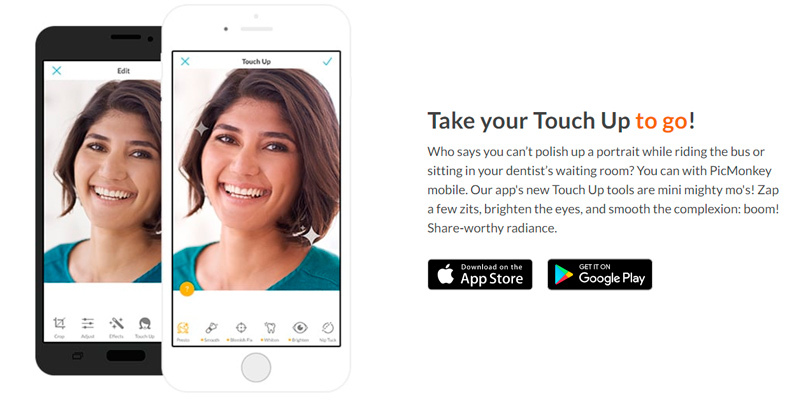 But at the same time, the technology has made a huge leap in the direction of digital amateur photography, to the point where Snapchat and Instagram can somewhat help make photos more appealing. And, along with it, the wide variety of good photo editing software is being created every day. Most of us know the Adobe company as the designers behind Photoshop, the most popular photo editing software in the world today, although now they have a number of sophisticated media editing software, not just for photos. What else we know is that Photoshop can be quite costly and that hobbyist photographers do not always use all the great selection of tools it offers so they might be reluctant to pay for it. That's why here in this review, we've decided to cover some of the top photo editing software that may offer fewer features at a lower cost but is still considered a nice deal for many beginners and professionals alike. You can post the edited photos on your social network pages, you can create a portfolio to start your career, or you can print them and hang on your walls.